This is one of those sessions that you just HAVE to let the session tell its story through a storyboard of photographs. 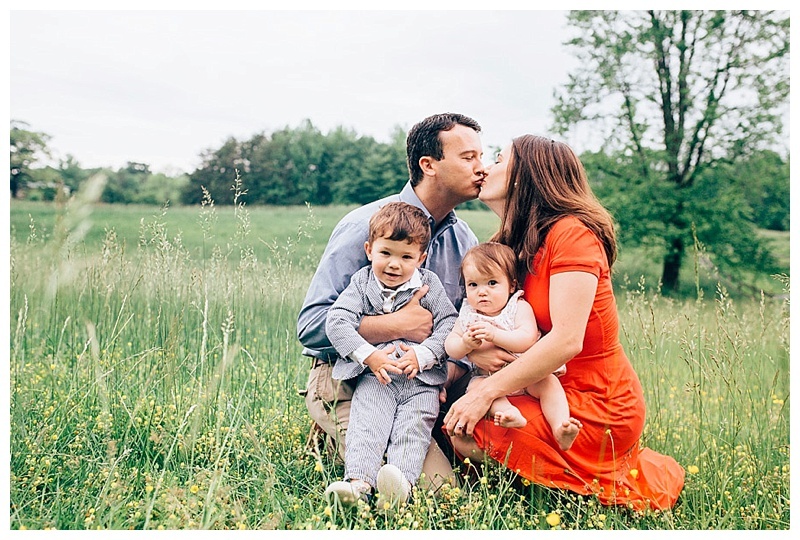 This location was a dreamland for a photographer, and this family...well, they are kind, bold, astute, and downright fun! 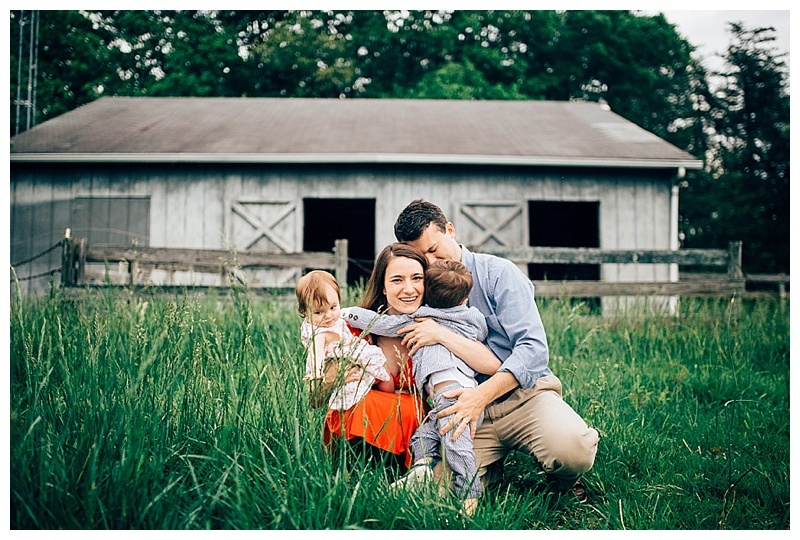 I am so thrilled to present to you the GORGEOUS photographs of the Boatmans!